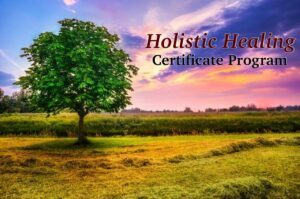 The Holistic Healing Certificate Program is designed to give you a strong theoretical and practical foundation in integrative health, wellness, and prevention. The program is about one year to complete. Courses available in person in St. Paul, MN and Distant Learning. The Holistic Healing Certificate Program will give you a strong experience and skills in integrative health, wellness and prevention. These courses are available to Health Care Professionals who want to learn these techniques for their own self-care and personal development or to help others. 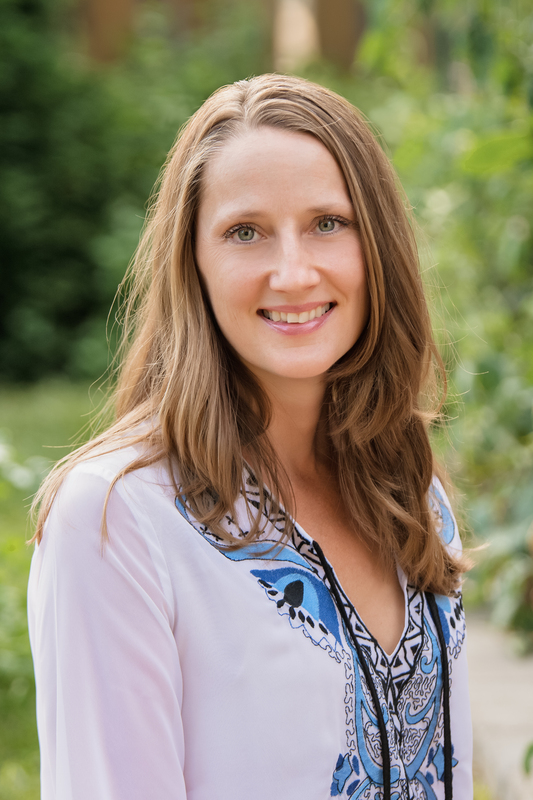 These courses will enhance any Health Care Professionals skills who would like to bring a Mind-Body-Spirit, Prevention, and Wellness approach to Healing. Excellent for Occupational Therapists, Physical Therapists, Speech Therapists, Nurses, Physicians, Mental Health Practitioners, Massage Therapists, Yoga Practitioners, and any one caring for others. Mind, Body, Spirit Medicine, Prevention and Wellness Research and how it is Increasingly Being Integrated in to Health Care Settings. The Relaxation Response has been shown to positively affect gene expression, which when practiced regularly, may prevent disease and improve healing outcomes. How Meditation and Relaxation Techniques can assist with countering negative thoughts, emotional regulation, improve attention, and assist with organizing thoughts to carry out activities of daily living. How Intuition can Assist you in Areas of Your Life: Personal Insight & Transformation, Relationships, Career, Health, & Spirituality. The Human Energy System of the Aura, Chakras, and Meridians (Energy Pathways). How each Energetic Pathway affects each Organ System and your Physical, Emotional, Mental, and Spiritual Well-Being. How the 5 Element Theory can Balance and Align the Energy System for Stress Reduction, Lowering Physical and Emotional Pain. Discover How to stay Healthy with Each Season and Positively impact your Health and Well-Being. How to assist a client to understand what may be behind a physical or mental illness and what may be needed to transform it. Class will meet five times for 3 Hours each meeting. You will receive practice guiding others in Meditation, Relaxation, Imagery, Emotional & Physical Healing, and Energy Healing. Intakes, Assessments, Referrals, and Documentation will be integrated in to practice sessions. A Reflection Paper and 10 sessions documented outside of class will be submitted to receive your certificate. Program begins in the Fall. Health Care Professionals will receive a Certificate of Completion that may be submitted to your professional board for professional development credits. A completed course evaluation is required within 30 days after taking the class to receive a Certificate of Completion. These courses meets the NBCOT requirement as a Professional Development Activity PDU ID #14. Distant Learning will meet via the internet. You must have a working computer web cam, microphone, speakers, and the latest version of Skype and Java downloaded on your computer. These can be downloaded from the internet for free, simply by Googling “Skype” and “Java” and following download instructions. Register for the whole program here.